Dholka is a city and municipality in the Ahmedabad District of the Indian state of Gujarat. It is the headquarters of Dholka Taluka, and is 48 km by road via National Highway 8A southwest of the city of Ahmedabad. 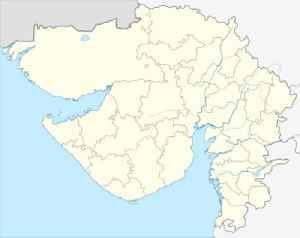 Dholka has an average elevation of 17 metres (56 ft). The government appointed Devbhumi Dwarka's deputy district development officer RM Jalandhara as Dholka Prant Officer in Jani's place.